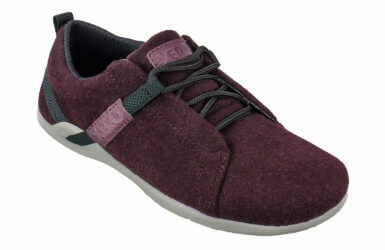 NOTE: The Prio fits like the TerraFlex, and has a wider toe box than conventional women's shoes. If your feet are particularly wide, consider the Men's Prio. Just make sure to adjust the size by 1.5 (for example, a men's 8 is the same length as a women's 9.5). Get your Prio - Women now and Live Life Feet First! NOTE: The Prio fits like the TerraFlex, and has a wider toe box than conventional women’s shoes. If your feet are particularly wide, consider the Men’s Prio. Just make sure to adjust the size by 1.5 (for example, a men’s 8 is the same length as a women’s 9.5). The Prio fits a bit small. We recommend choosing a size that’s 1/2 larger than your usual athletic shoe size. Keep in mind, though, that because the foot is three-dimensional, any two-dimensional measuring tool, such as a ruler or Brannock device®, can only approximate your true shoe size. Manufacturers model their shoes on different foot shapes, which is why you might be an 8 in one brand and a 9 in another. And then, there’s personal preference: three people with identical feet might think the same shoe fits differently. 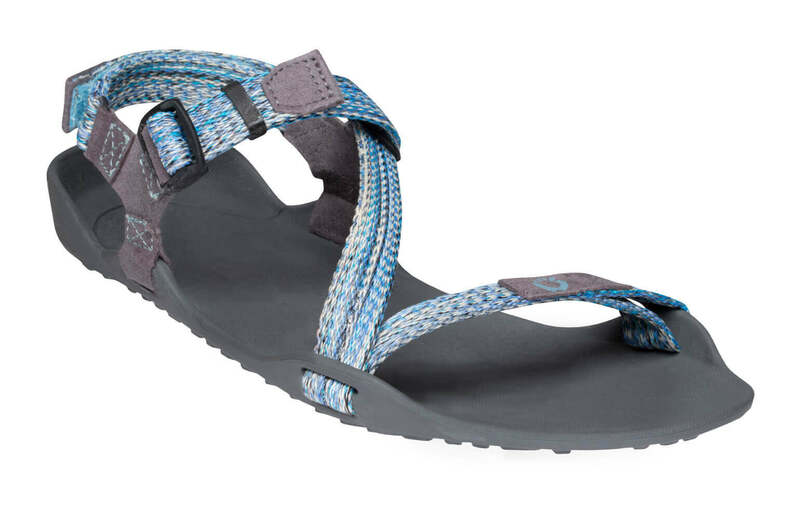 If your foot is wide and larger than a women’s 7.5, you may want to check out the “men’s” Prio. The conversion between men’s and women’s is 1.5, so a women’s 8 is the same as a men’s 6.5. My feet feel like hands! My feet feel so much in these shoes! I have depth perception issues and walking down stairs has always been a problem, but with xero shoes it's much easier because I can feel where my feet are. I also have always had a hard time finding wide enough shoes and the only previous pair I've had weigh one pound per shoe! So needless to say, when I first put them on I felt like I was stomping! 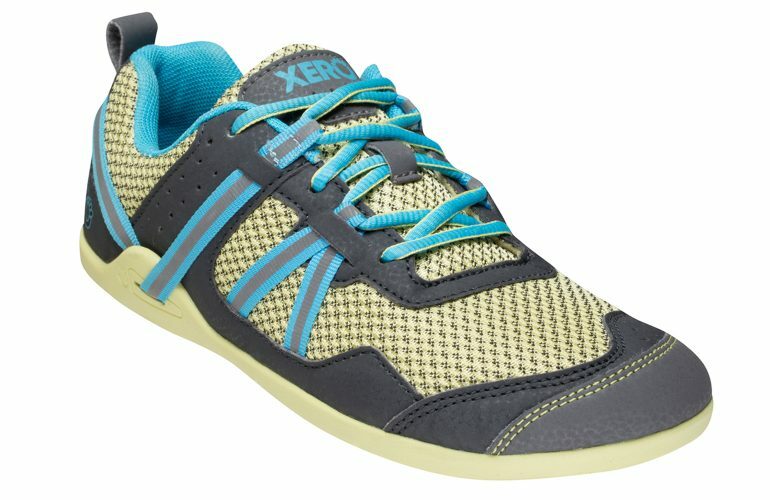 I absolutely love xero shoes! When I first put them on I literally said out loud, "my feet are free at last!" Thank you guys so much for such a great product! 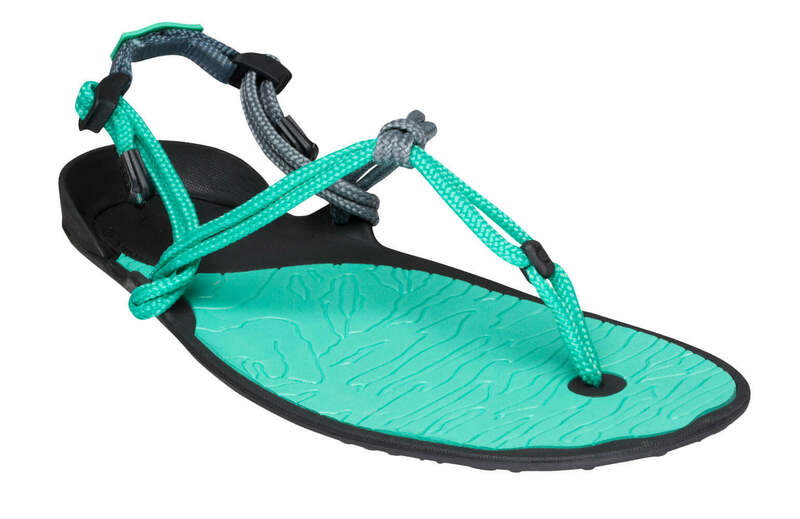 These are the best barefoot shoe that I have found. I barely notice that they are on my foot during my run. I also love that they are a full shoe so that I can wear them for my work fitness test. I usually wear a 7.5 in running shoes which allows extra room for my foot expanding or swelling. In the prio, I needed a size 8 to have the same space. So, be aware of that when purchasing! Incredibly comfortable, perfect fit - everything I didn't realize I needed in a shoe! Would recommend to absolutely anyone. Can't wait to test them out on different surfaces when it gets warmer! These are the most comfortable running shoes I have ever owned! Exactly what I didn't know I needed! I love the Prios I bought. I want to tell everyone about them! It's amazing how much I pay attention to what's going on with my feet now. Bought these shoes for a hiking trip to Glacier, and I am so glad I did. When I first started seriously hiking almost four years ago, I started with a minimalist shoe; however, several people convinced me to ditch the minimalist shoes in favor of heavy hiking boots. I've had nothing but problems ever since with blisters and shin splints and hot spots. I never truly gave up my minimalist shoes; I wore them just about everywhere but hiking. I finally took the plunge and ordered the Prio. I hiked close to 70 miles in about five days through waterfalls, shallow streams and incredibly hot, dry mountain conditions. Not a single blister, hot spot or foot/leg pain. So glad I went back to wearing shoes that allow my feet to move naturally and experience all the terrains I trod on a daily basis. These are the most comfortable shoes I have ever owned. I don't want to take them off. We remove our shoes when we get home and I regularly forget they are on my feet until HOURS later. I will not ever need to buy another sneaker. Tip: do pay attention to the sizing reviews and size up a full size, even from other brand athletic shoes. Years ago I switched from another name brand “barefoot” style shoe and have stuck with my Prios ever since. The wide toe box and flexible sole make any workout easier on my body. I’m a customer for life! this is a fantastic shoe. It fits well and was well worth the money i paid for it. I have had a horrible time finding shoes, and this not only comfy( Lots if room in the toe box), but I also appealing. I get a lot of compliments. I’m getting older, and my body can’t seem to take the work out beatings I used to give it on a regular basis. I bought these shoes as a last resort for my Runner’s Knee that was cropping up a few hours after every run I went on. I watched a great video on barefoot running basics, and between that and these shoes, NO MORE RUNNER’S KNEE! I’m so happy I can run again without worrying about ruining my knees. I absolutely love these shoes! !